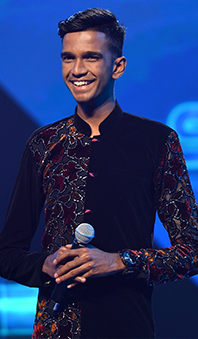 My Superstar 2018 is an iconic singing competition which identifies and gives recognition to the talented singers across Malaysia! 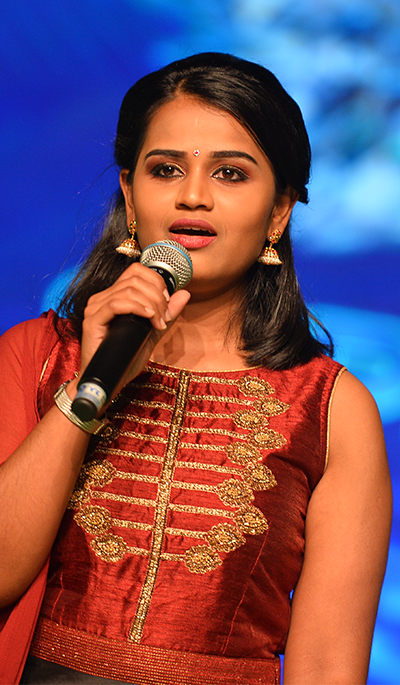 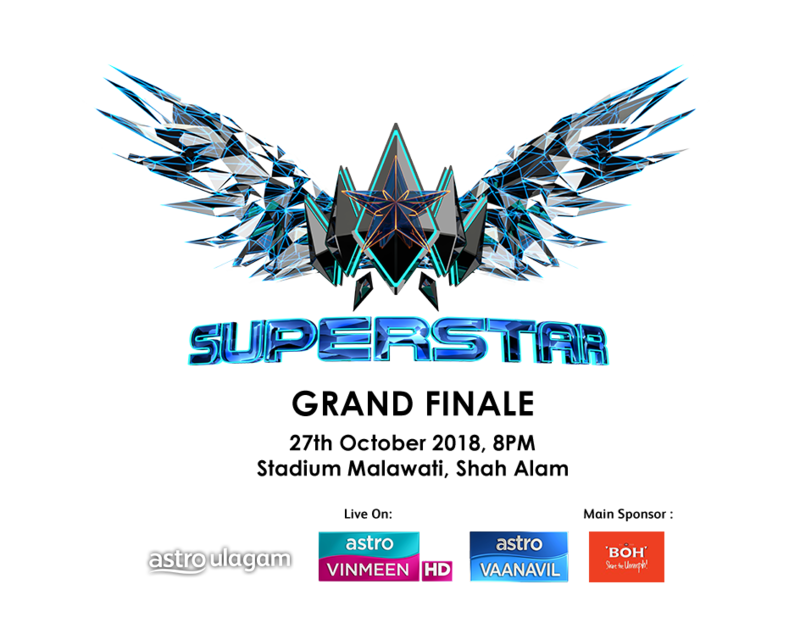 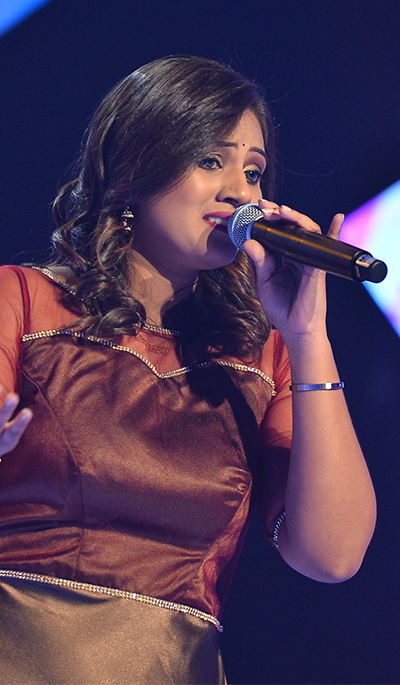 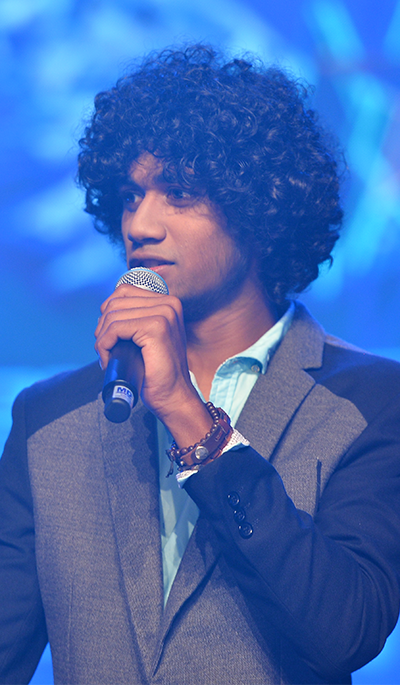 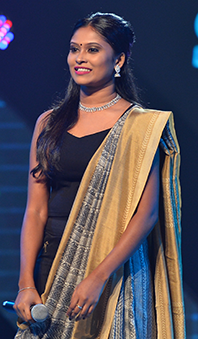 Stay tuned to astroulagam.com.my/MYsuperstar on 27th October, 7.30PM onwards to catch the finale LIVE. 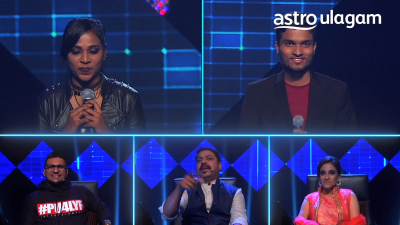 Get ready to find out who will walk away with the Superstar Grand Title and RM50,000 cash prize! 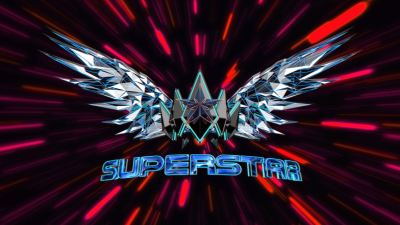 Click here to watch all our exclusive Superstar 2018 videos! 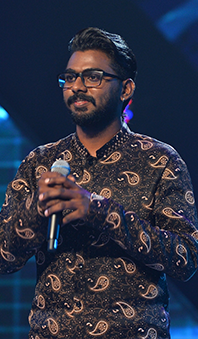 Vishnu VS James, Who's Right? 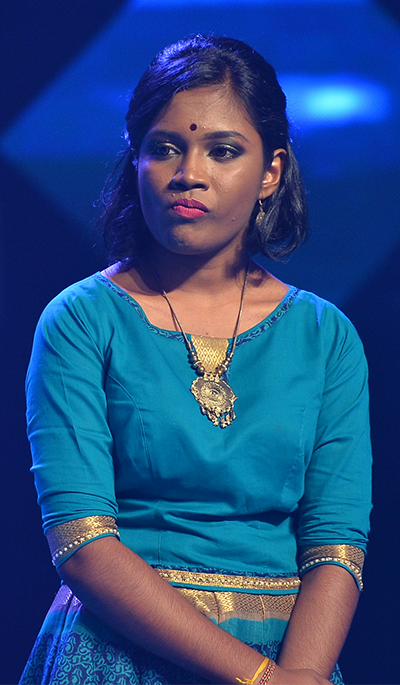 Nanthini VS Rita, Who's Right? 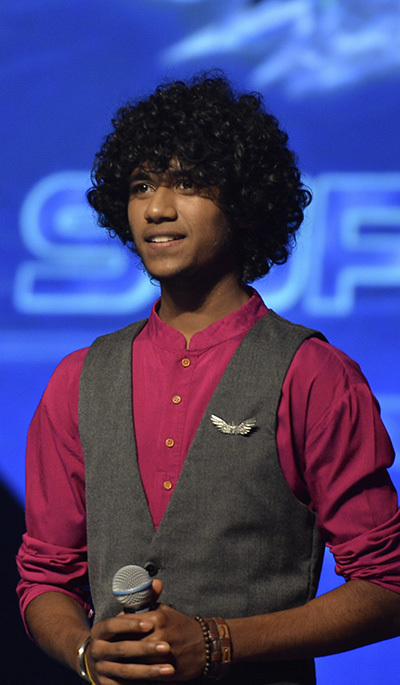 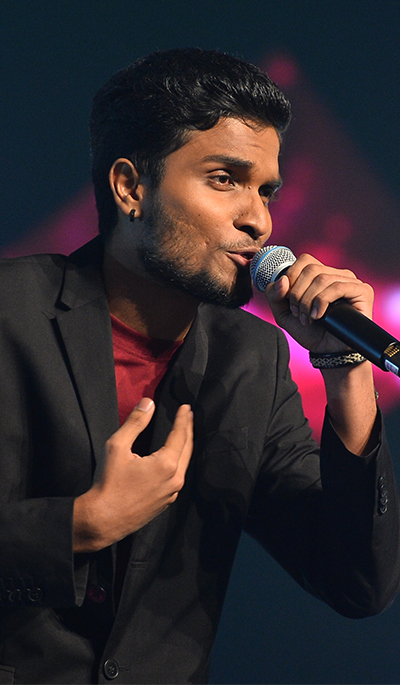 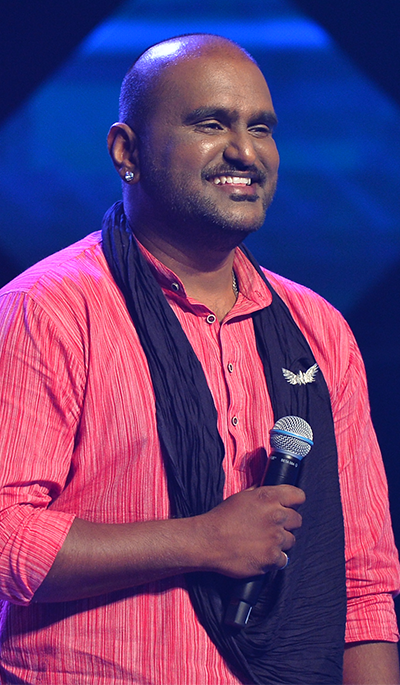 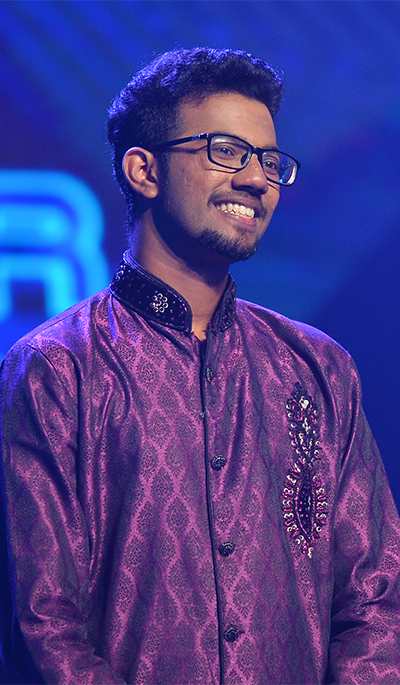 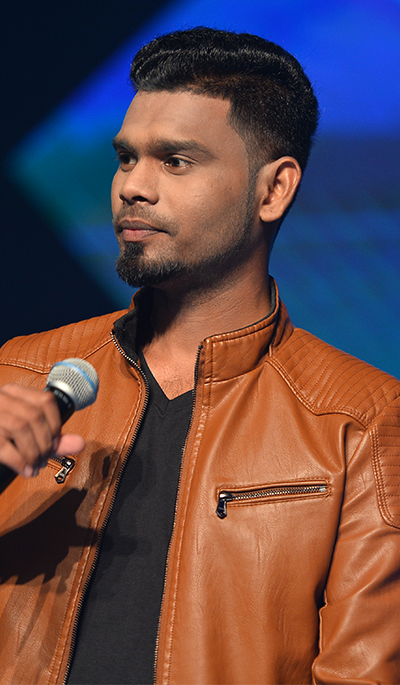 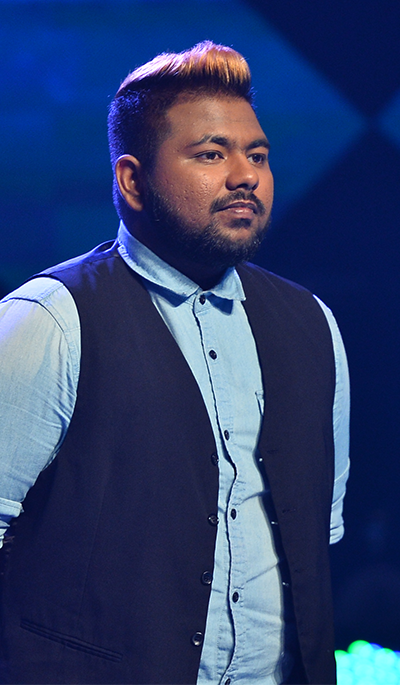 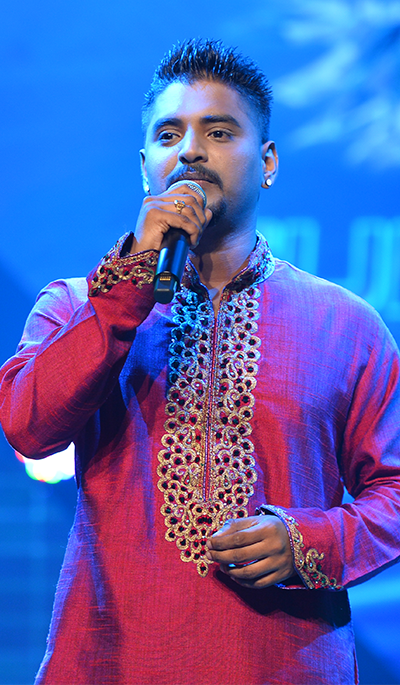 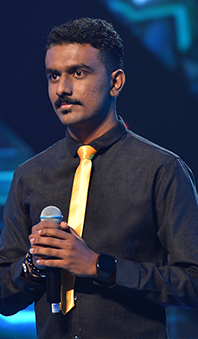 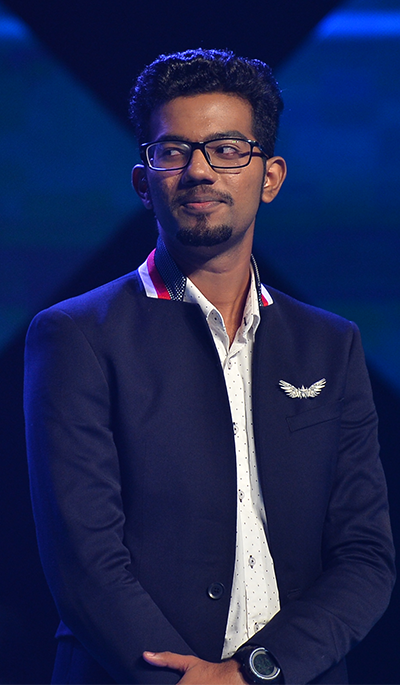 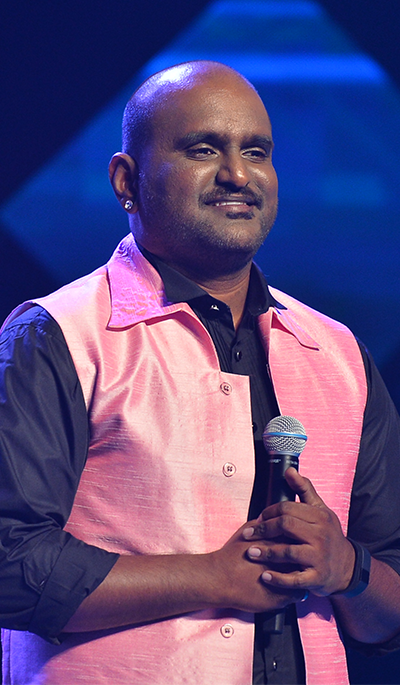 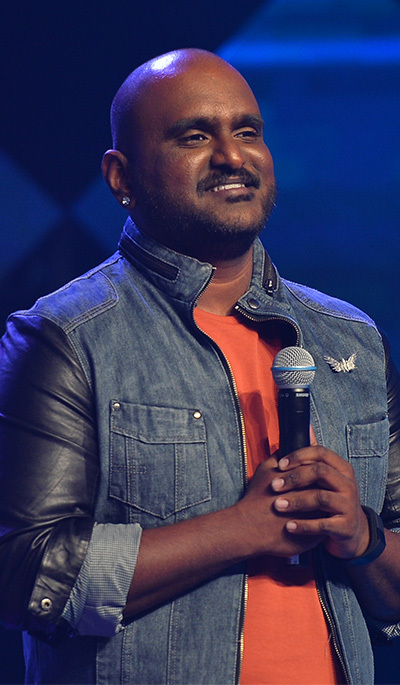 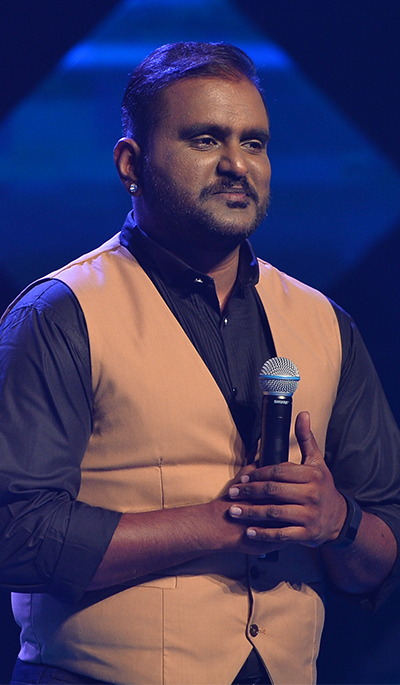 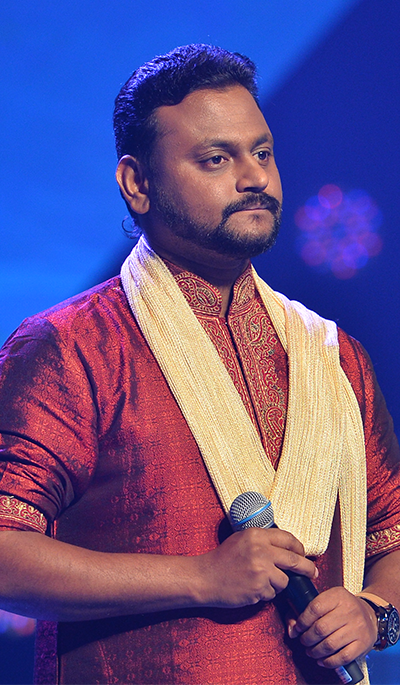 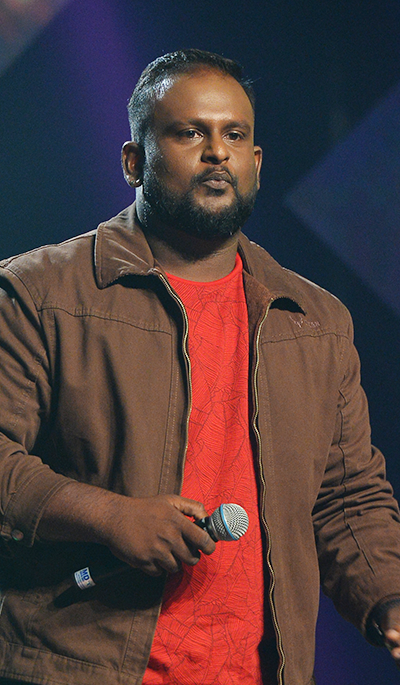 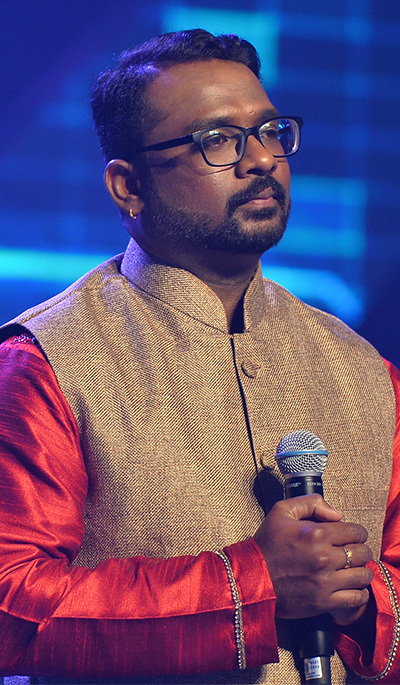 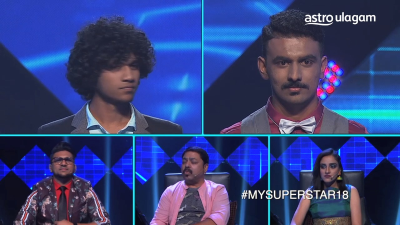 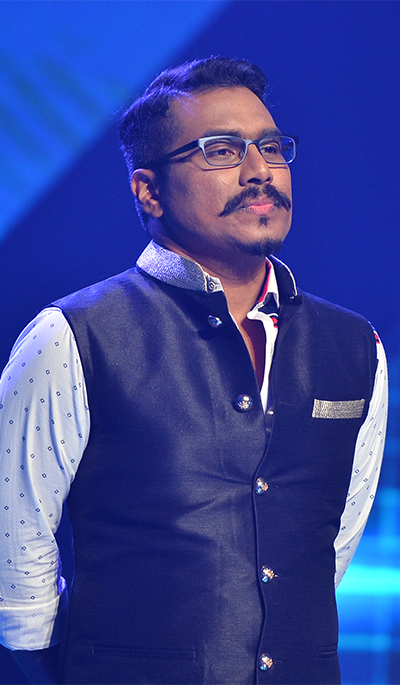 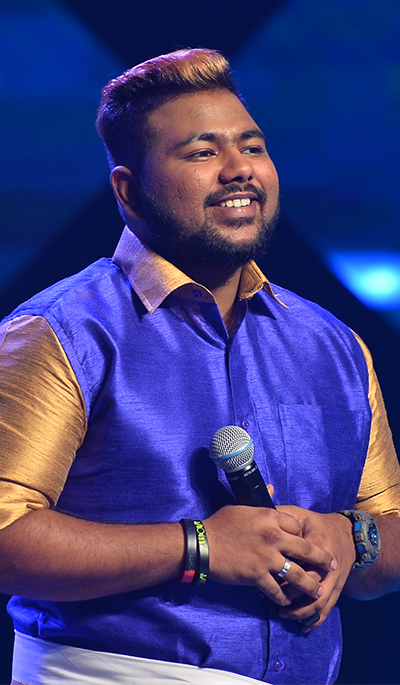 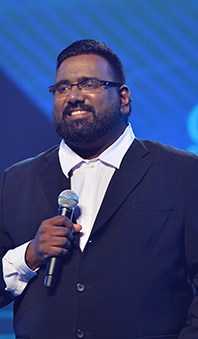 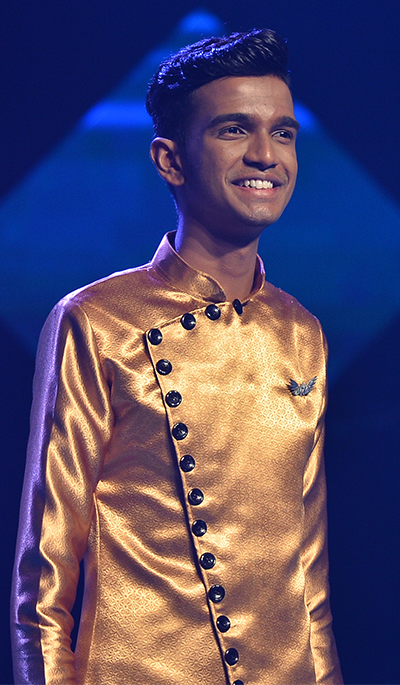 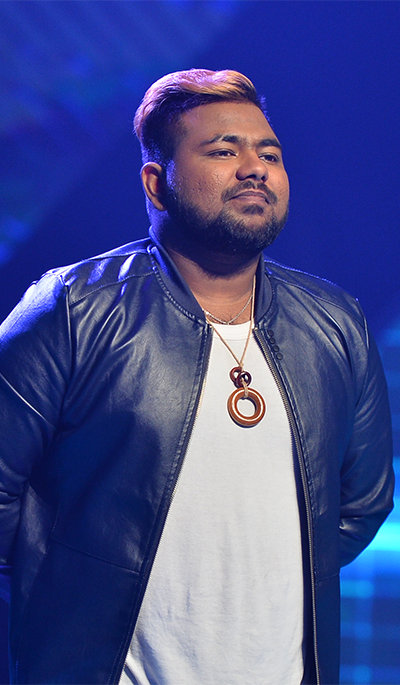 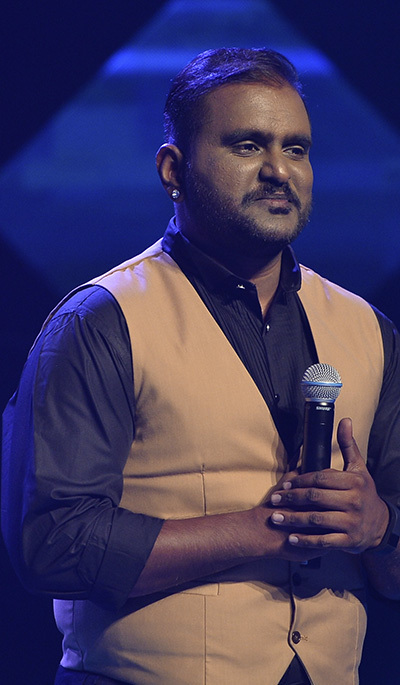 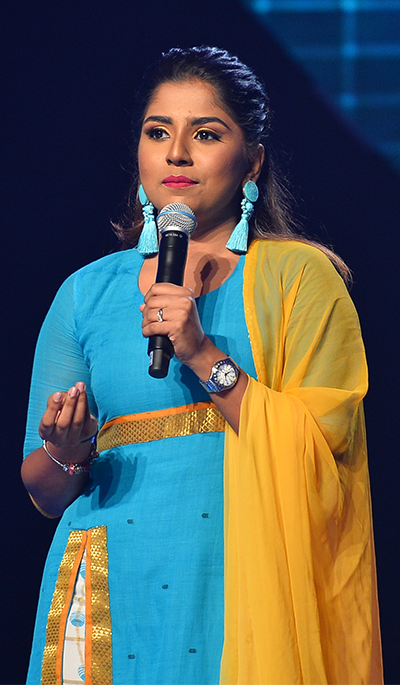 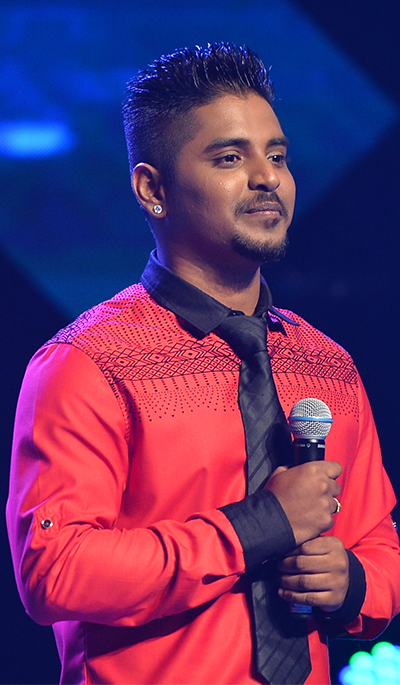 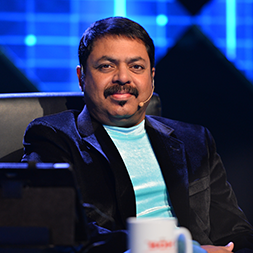 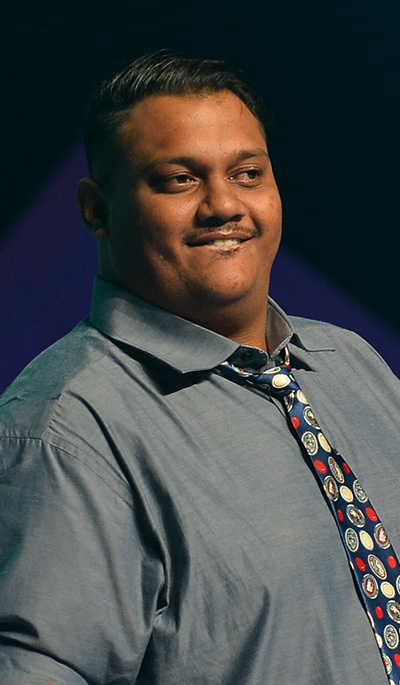 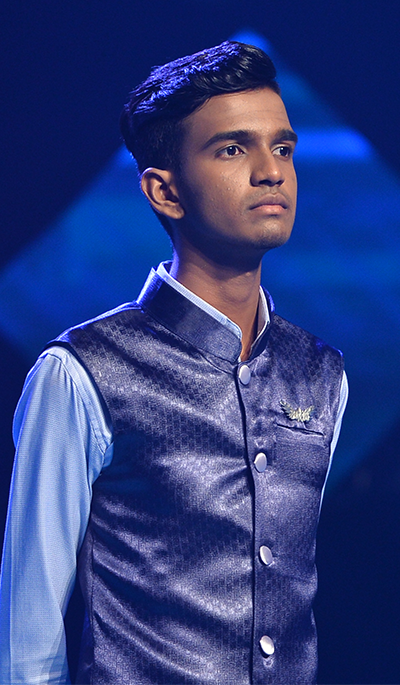 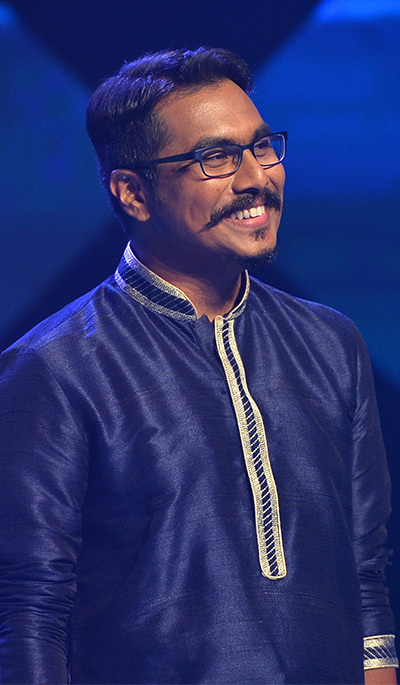 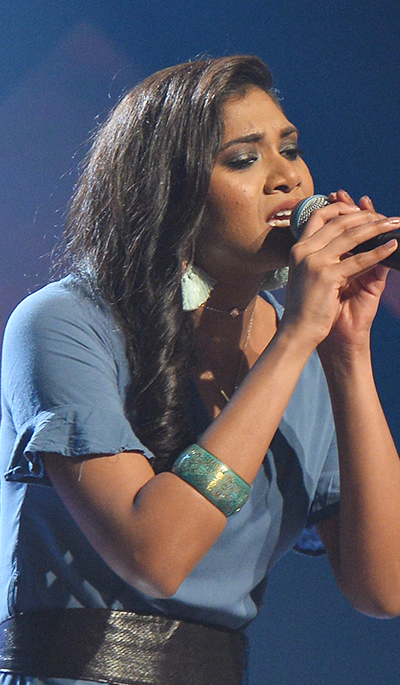 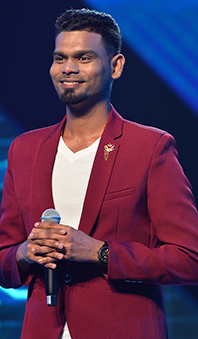 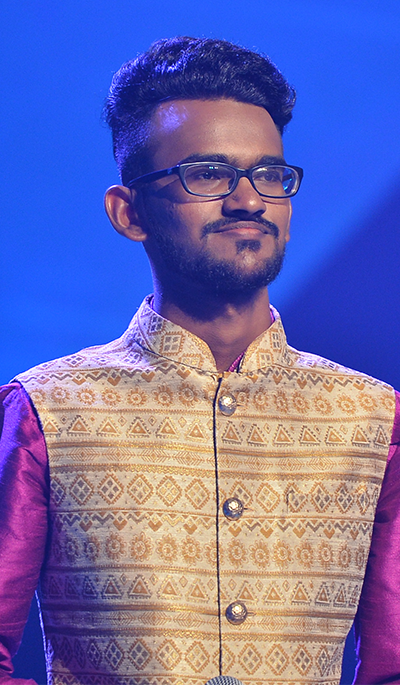 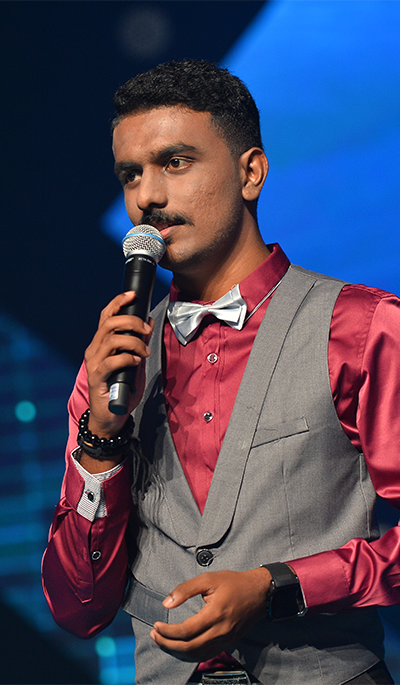 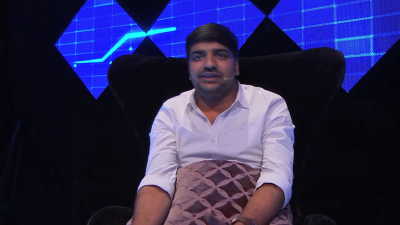 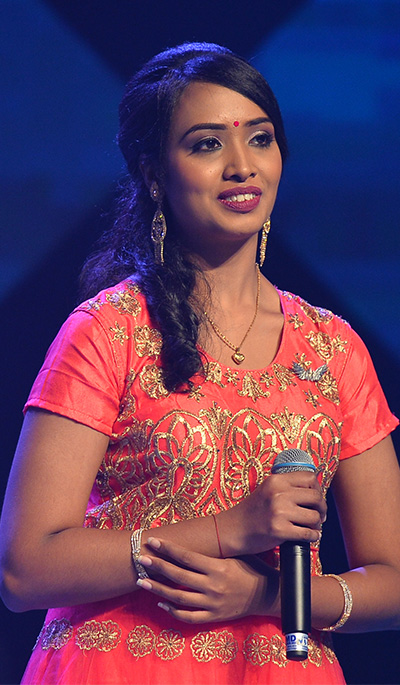 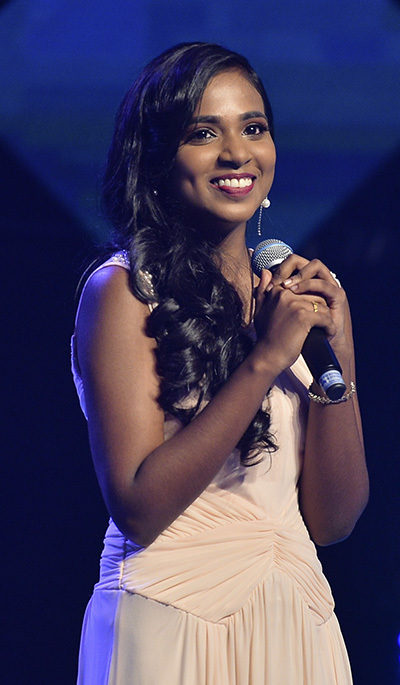 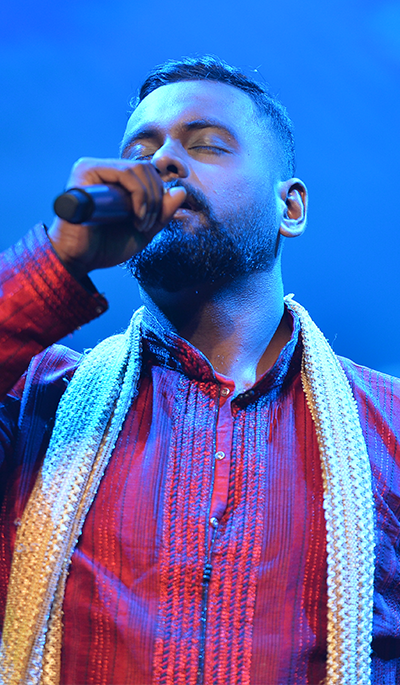 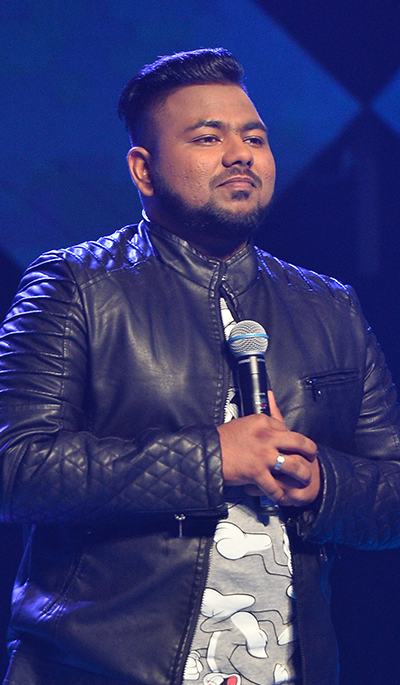 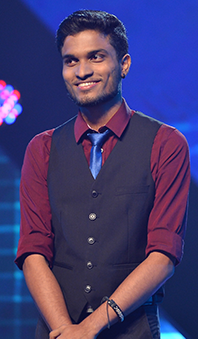 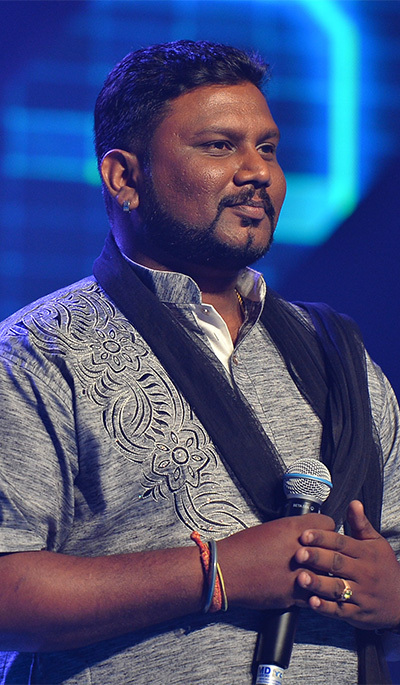 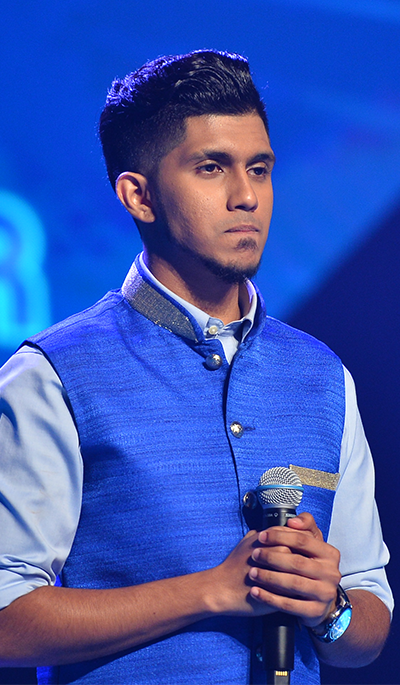 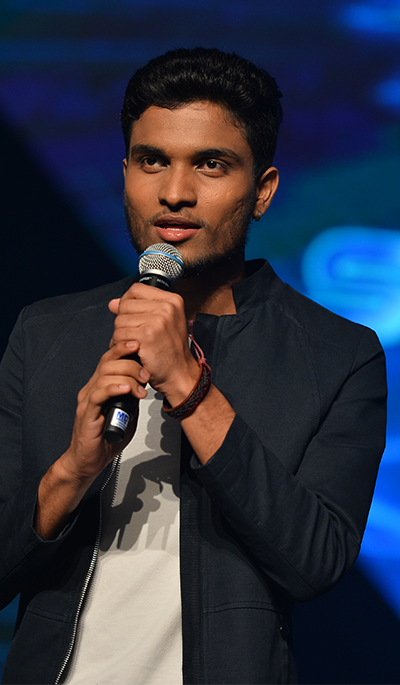 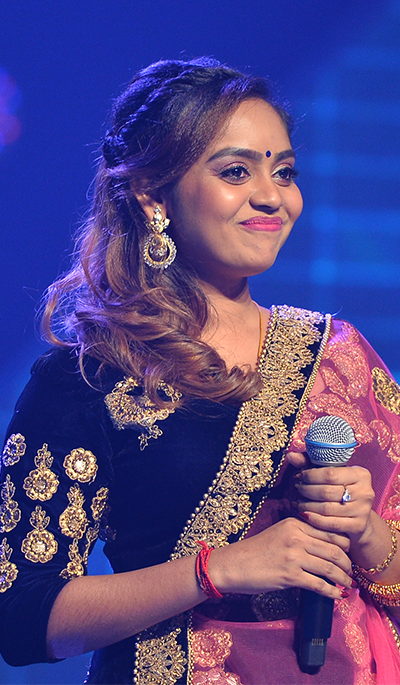 James Vasanthan, who's observing the participants since the Superstar Audition, will judge throughout the competition to ensure the best singer is chosen as the crowned champion. 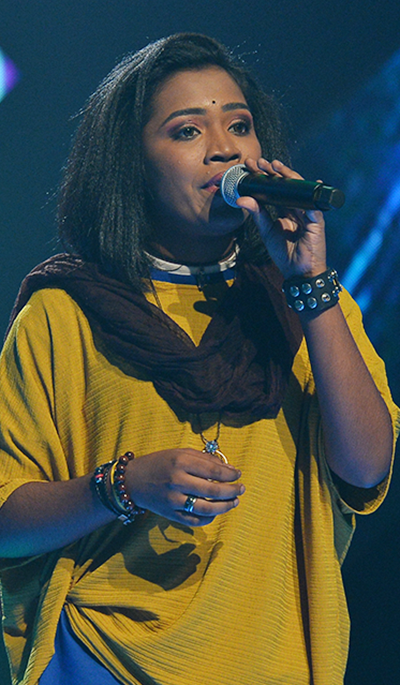 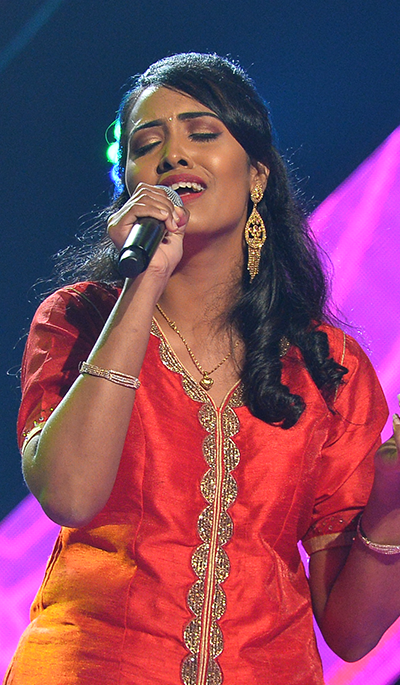 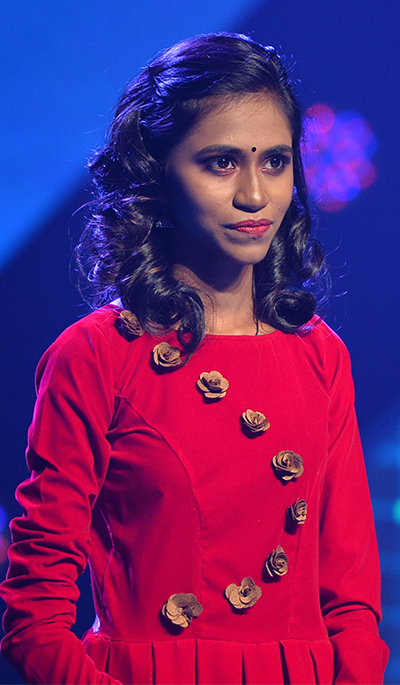 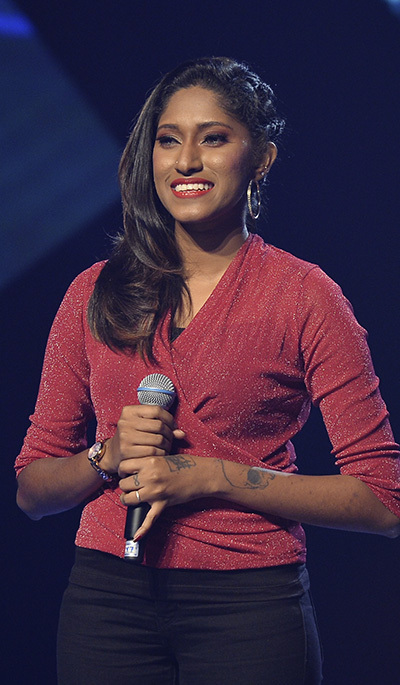 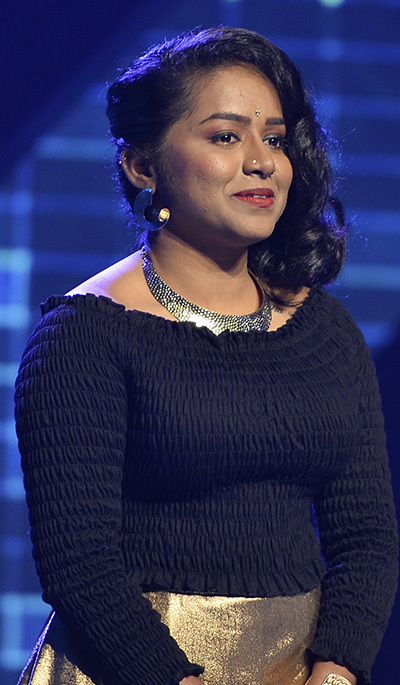 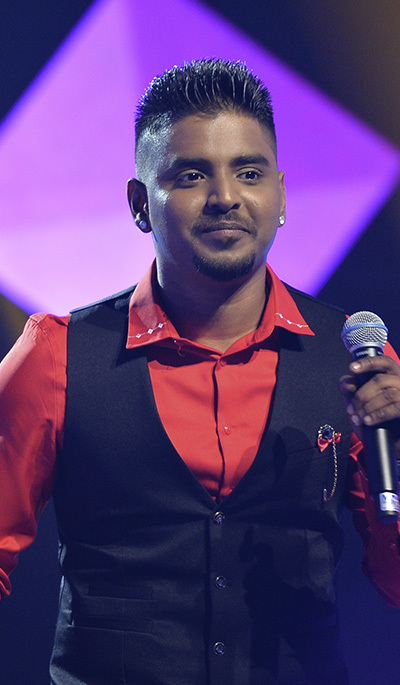 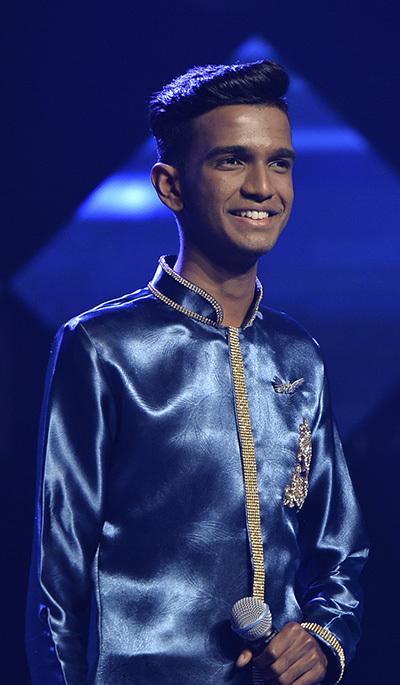 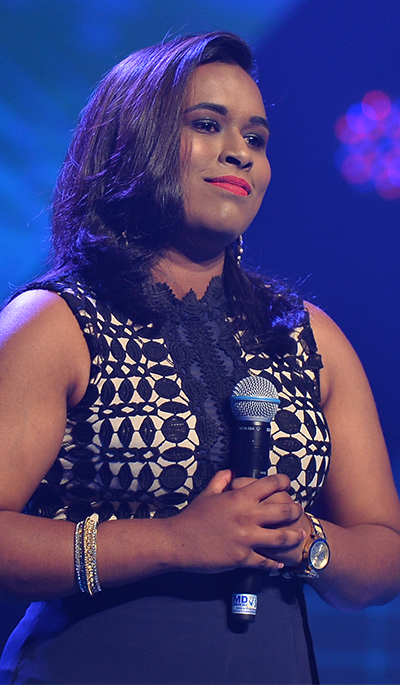 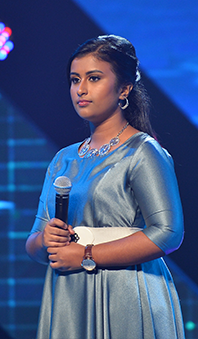 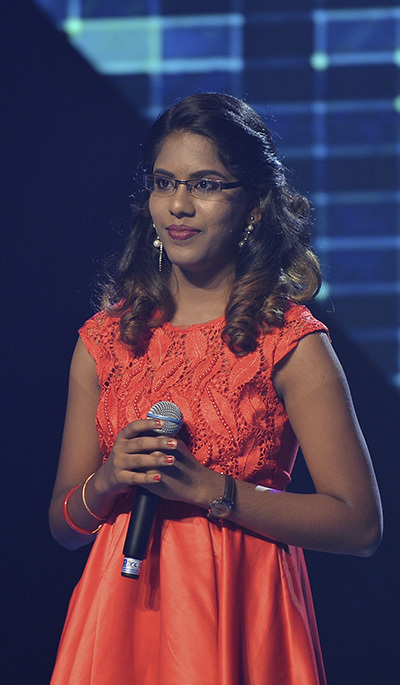 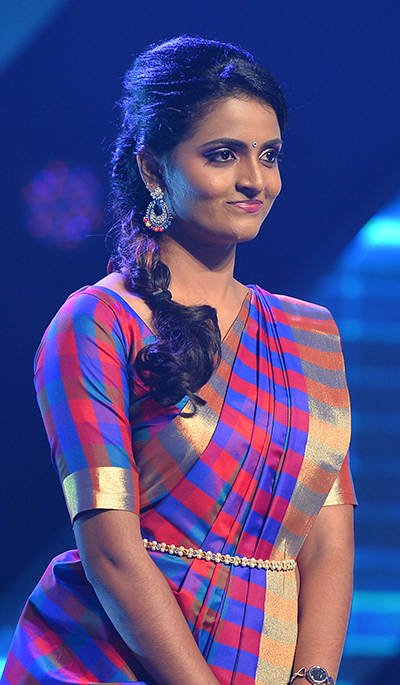 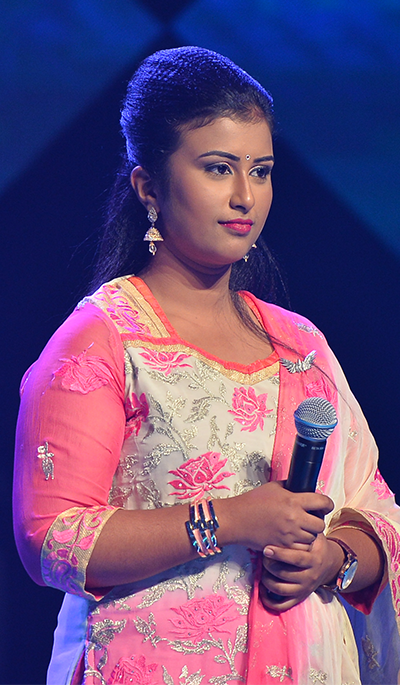 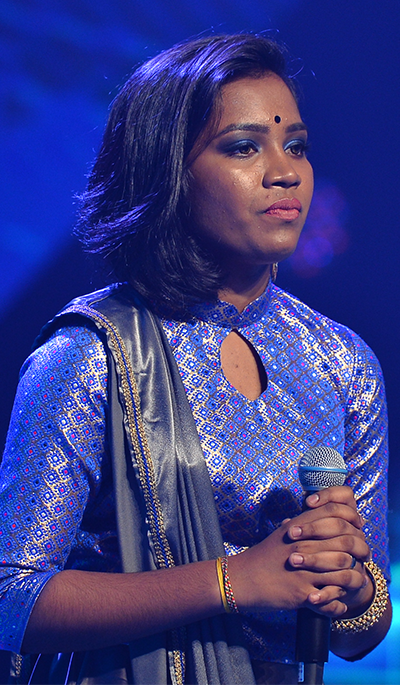 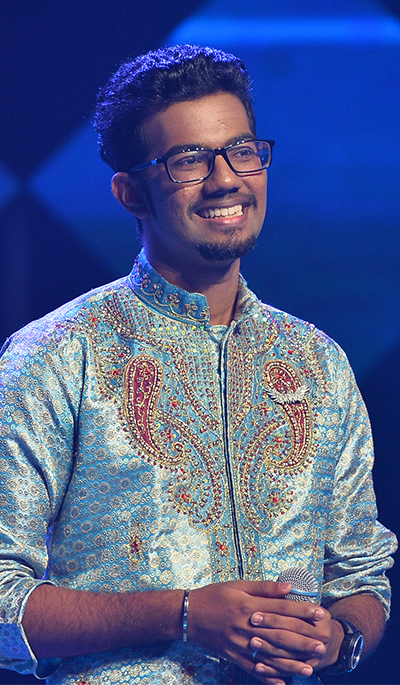 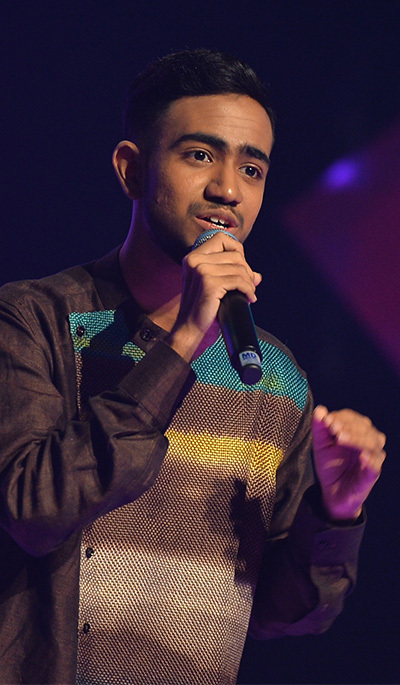 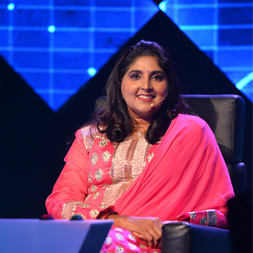 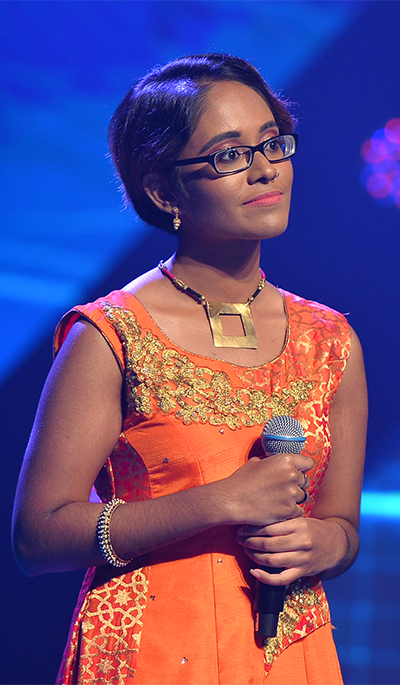 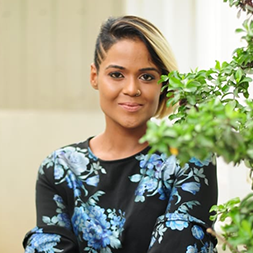 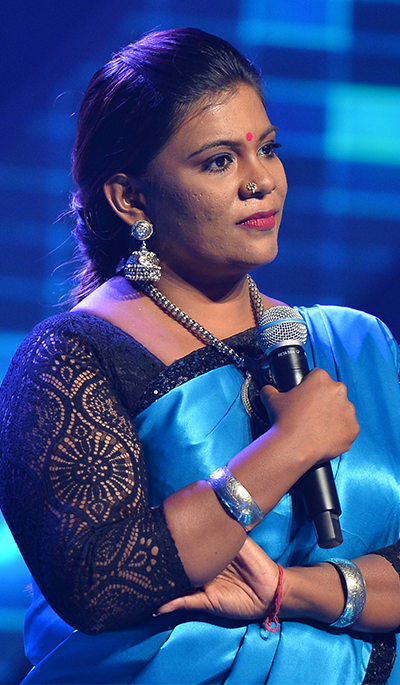 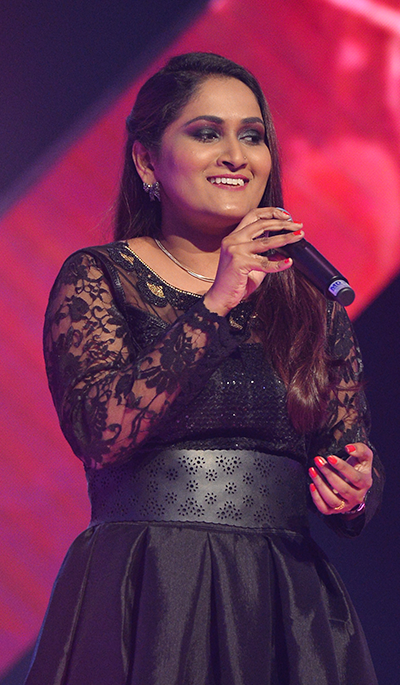 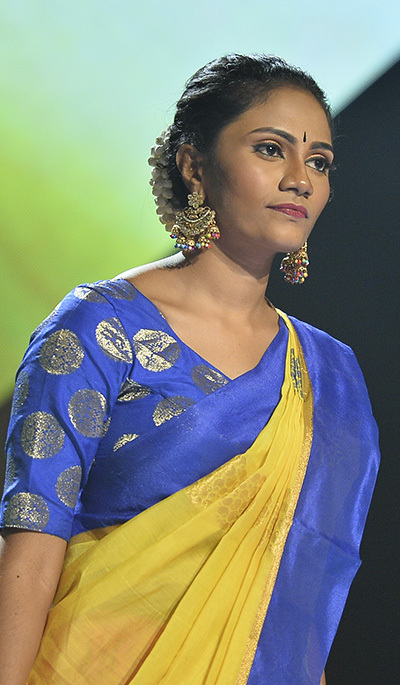 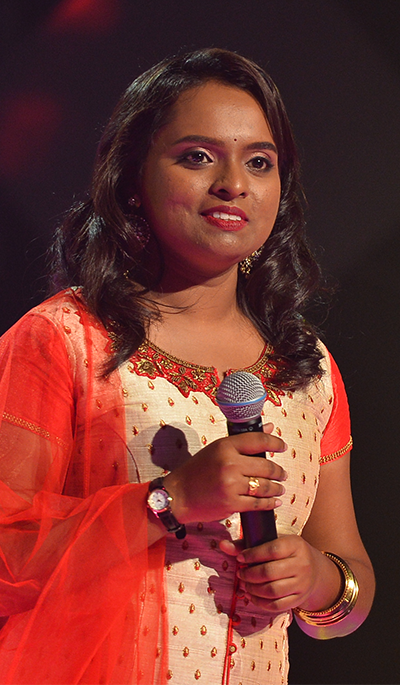 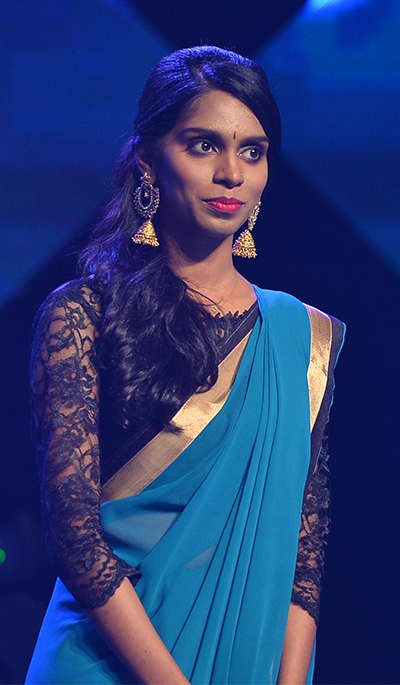 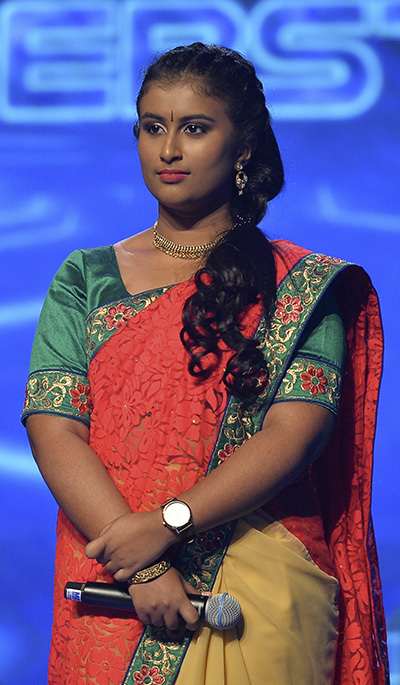 Renuga is joining as the Superstar guest judge from 30th September to 13th October, to ensure the best contenders are selected to be in the hot seat.